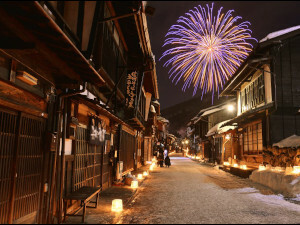 Located at the northern tip of Nagano Prefecture, Nozawa Onsen is a quaint mountain village famous for its natural springs and powder snow. 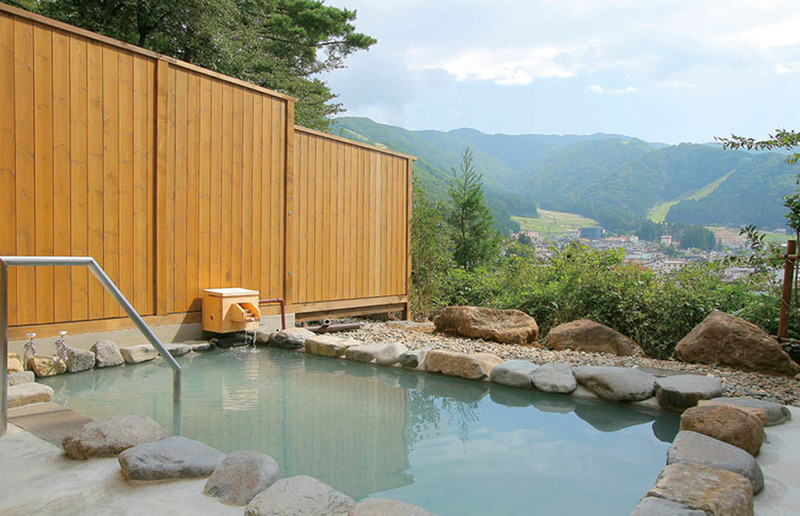 The combination of the two attracts visitors who want the indulgence of days on the mountain carving through deep powder before soaking themselves in the bubbling hot springs that populate the town at night. 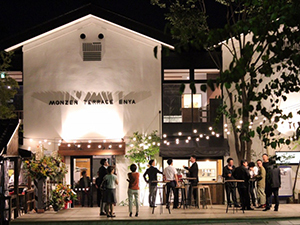 The village itself retains a lot of its rural Japanese charm while providing a lively and fun atmosphere through the winter months. 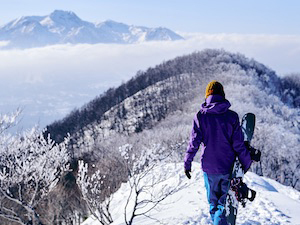 Like other mountain resorts around Nagano, Nozawa is also quickly becoming known for the range of activities guests can pursue in the warmer months of spring, summer, and autumn. 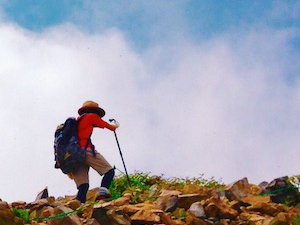 Nozawa is a paradise for trail-runners who relish the opportunity to test themselves running the forest trails and mountain terrain that criss-cross the mountain. 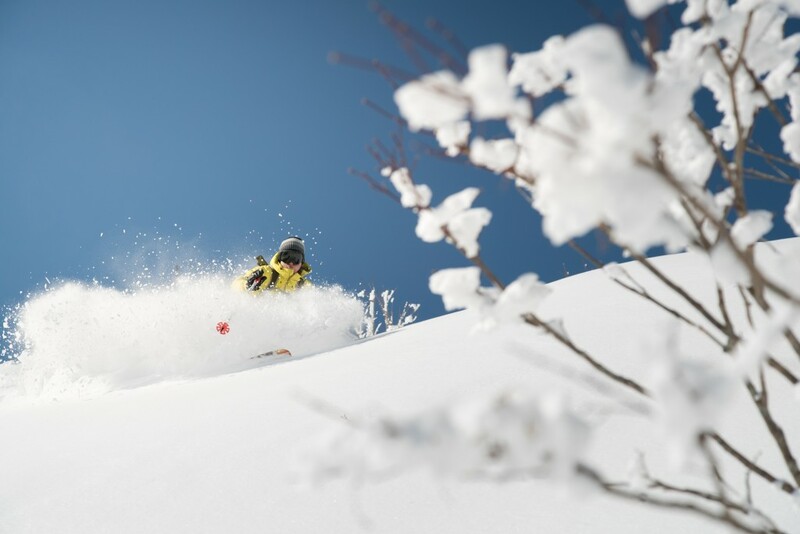 While much quieter outside of winter, there is never a bad time to visit Nozawa as new activities pop-up on a regular basis and its reputation as a green season destination continues to grow. 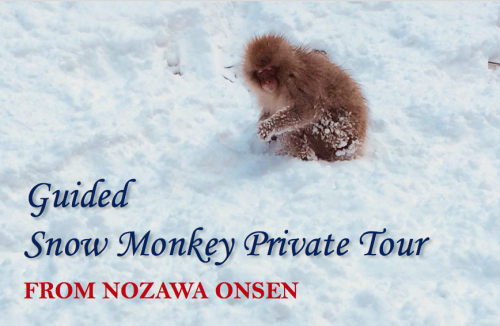 For those staying in Nozawa in the winter months – December to March – the Snow Monkey Park is accessible by public buses running from both Nozawa itself or nearby JR Iiyama Station. 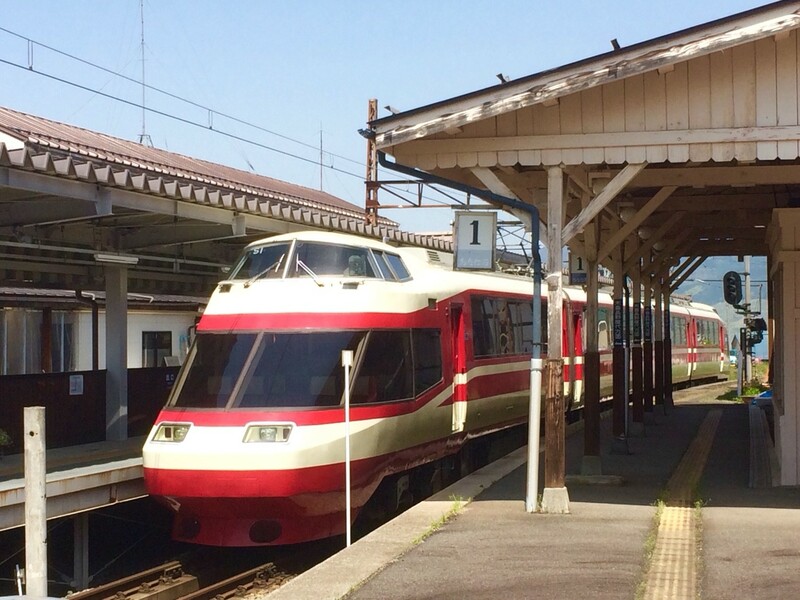 The journey from Nozawa takes approximately 65 minutes and costs JPY1600, or from Iiyama, 35 to 40 minutes and costs JPY1000. 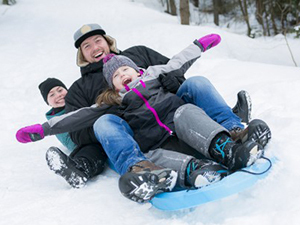 No reservation is required with tickets purchased directly from the driver on the bus. It should be noted that the frequency of bus services between Nozawa or Iiyama and the Snow Monkey Park varies greatly between seasons, with far fewer buses running in the spring, summer, and autumn months. 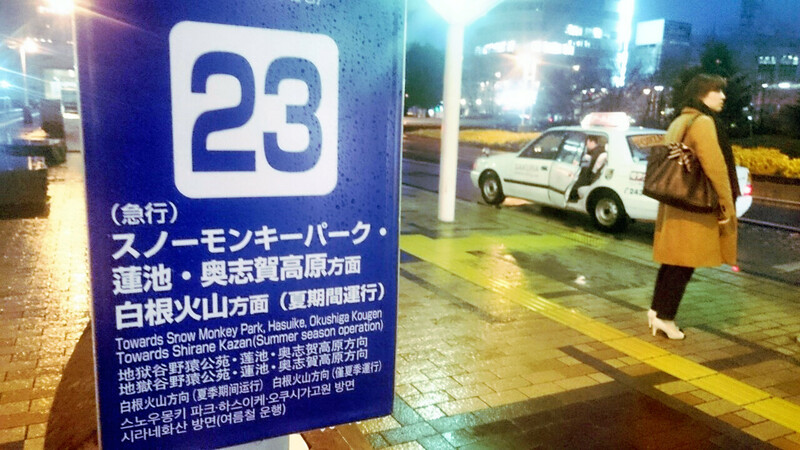 Outside of winter – between April through to the end of November – only one bus operates from JR Iiyama Station to the Snow Monkey Park each day. 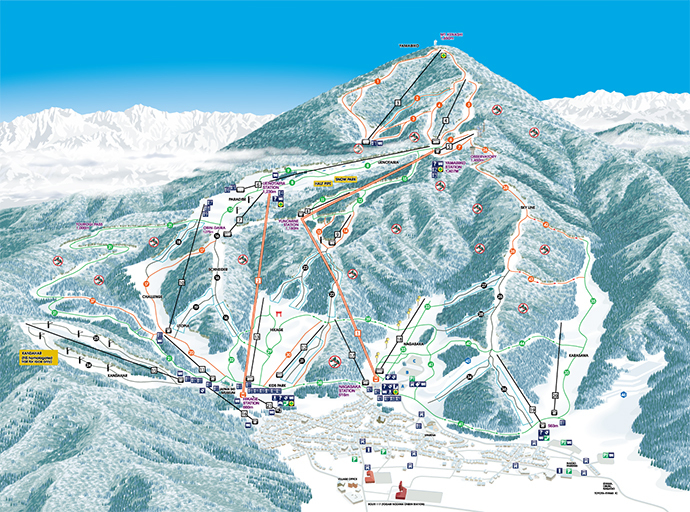 For that reason, most visitors will use the train to access the monkey park. 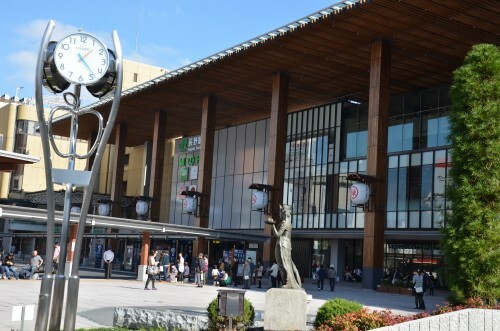 From Nozawa, you must make the short trip to JR Iiyama Station by bus or taxi and then have the choice of taking a local train – approximately 50 minutes and JPY530 – or shinkansen – approximately 10 minutes and JPY1360 – to JR Nagano Station. 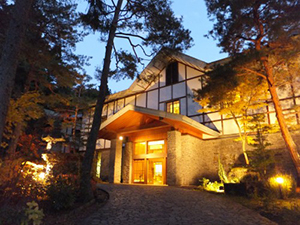 While Nozawa and the Snow Monkey Park are physically located nearby to each other, the above directions reflect the fact that negotiating your way from one to the other by public outside of winter is time-consuming and can be confusing at first. 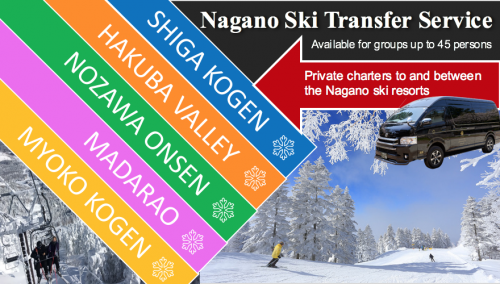 For those wanting to take the stress and hassle out of their trip and turn their visit to the park into a more informative and fun experience with the insight and knowledge of a guide, private tours from Nozawa Onsen can be customized to your need including pick-up and drop-off directly at your accommodation. Private tours are designed to meet the needs and interests of guest, typically combining a visit to the monkey park with lunch at a nearby restaurant, and a cultural exploration of other famous local destinations led by an English-speaking guide.